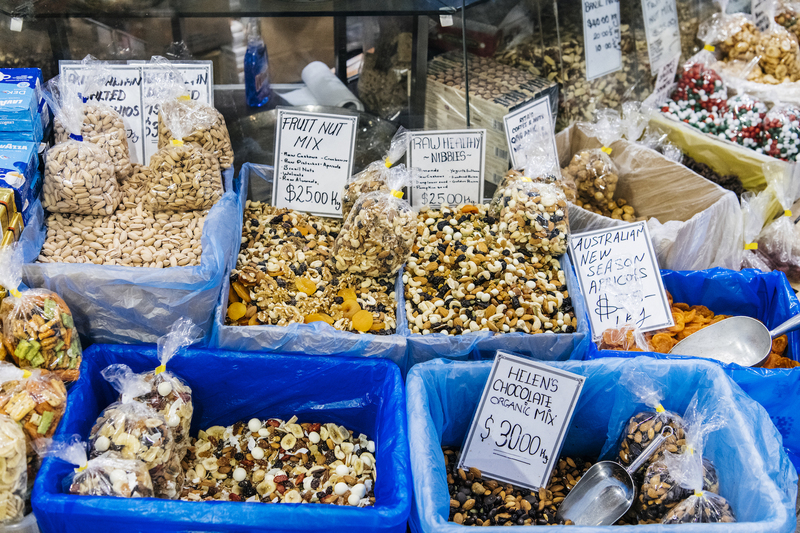 A visit to the market is a weekly ritual for many. For some, it’s a lifelong devotion. 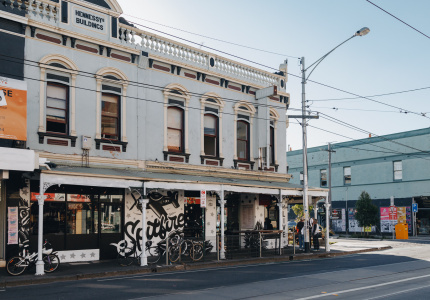 In partnership with Explore Port Phillip, we explore the rich history of this Melbourne institution. 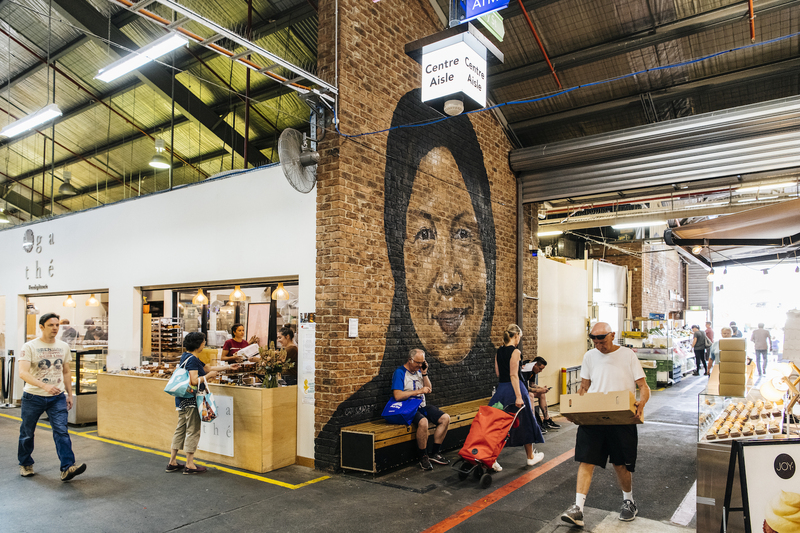 The first thing you notice when you walk into South Melbourne Market is the scent. 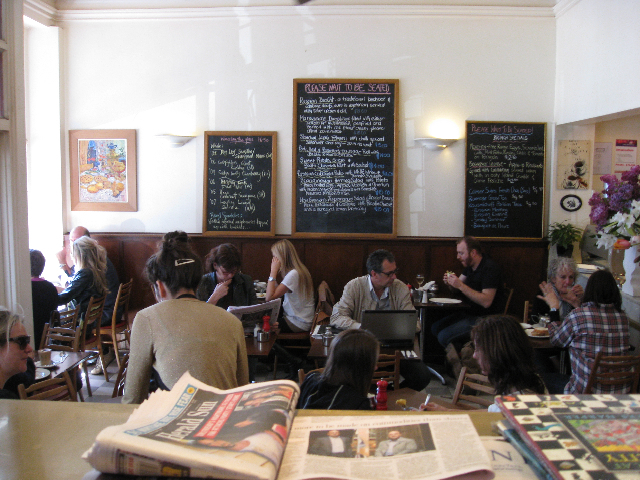 Freshly baked pastries and breads, pungent cheeses and stacks of fresh fruit and vegetables. 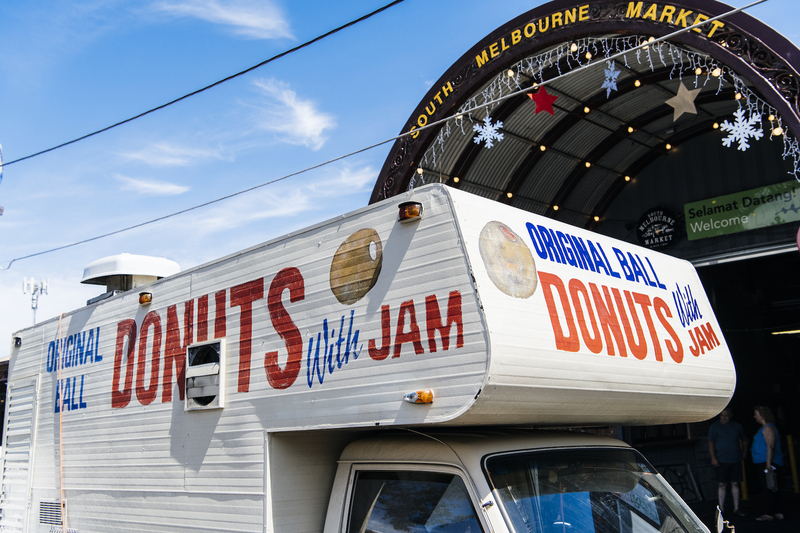 The sweet aroma of hot jam doughnuts wafts in the air, begging to be paired with a takeaway coffee, in traditional market style. The second thing you notice is the noise. 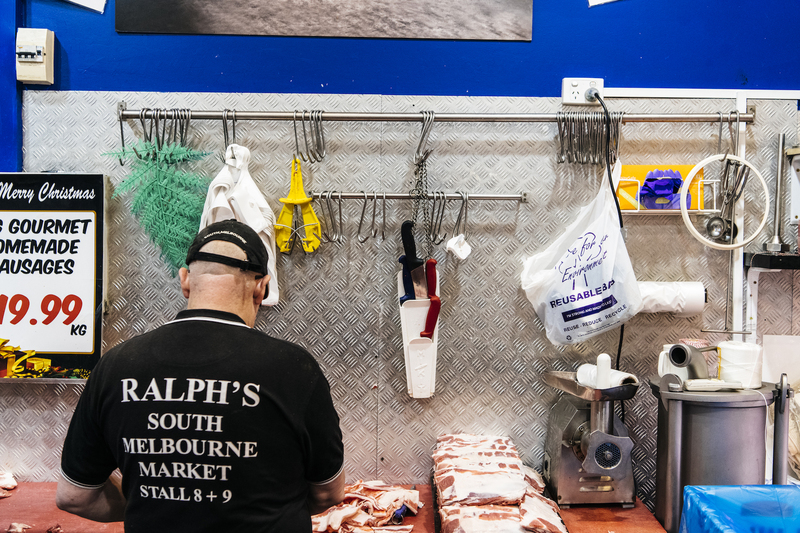 Butchers in worn aprons yell across their busy counters, plucking orders from a sea of faces and shouting cooking tips for particular cuts of meat. Vendors loudly sing the daily specials, while locals call out hellos and well wishes to friends before being swept away by the steady stream of people. This is a Saturday morning at the market, one of the busiest times of the week. 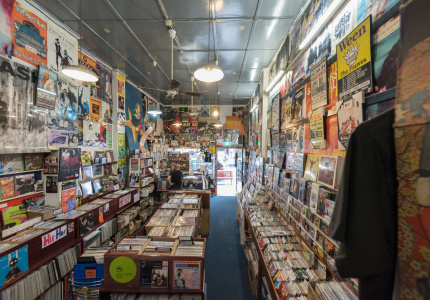 The Melbourne institution will continue to buzz with activity through to the afternoon before a brief overnight interlude. Come Sunday morning the chaos all starts again, as it has done since the market first opened in 1867. 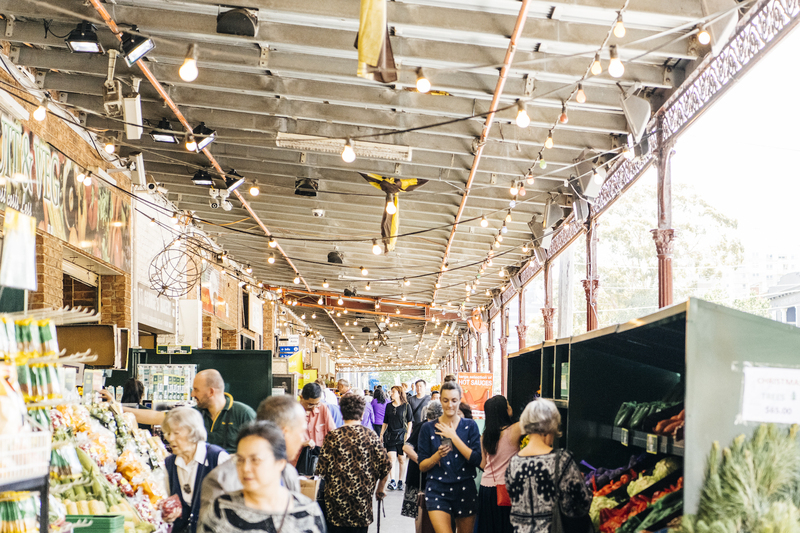 In 2017, the market celebrated its 150th anniversary, making it the oldest continuing market in Melbourne. To celebrate, the original bell that once rang as the market opened and closed was reinstalled. Originally opened by the city council at the request of local householders, the market lived on a 10-acre site. Over the years it’s had upgrades such as electric lighting, a weighbridge and the construction of sheds (the first of which were erected in 1866). More recent modernisations include a rooftop car park in 1972, a food hall in 1991, and in 2012 a new roof that collects rainwater and generates solar power was added. Some things, though, have stayed the same. 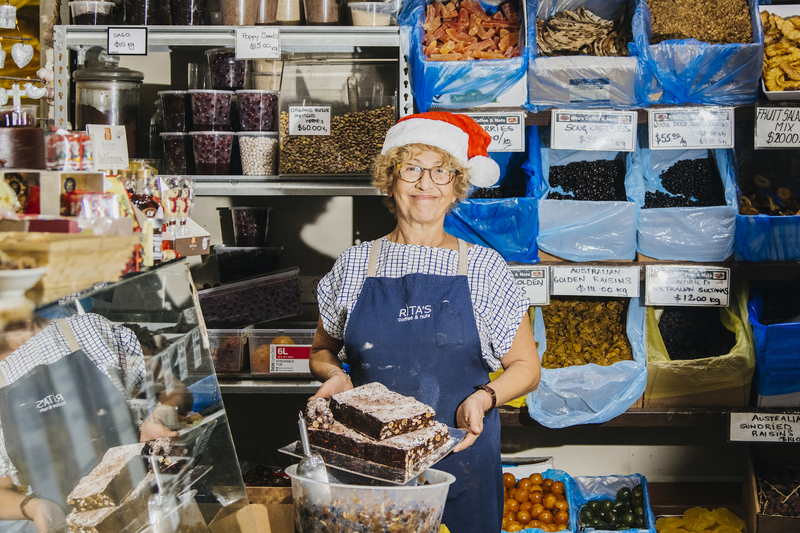 Families have been shopping there for generations, and the stalls have been passed down through family trees. 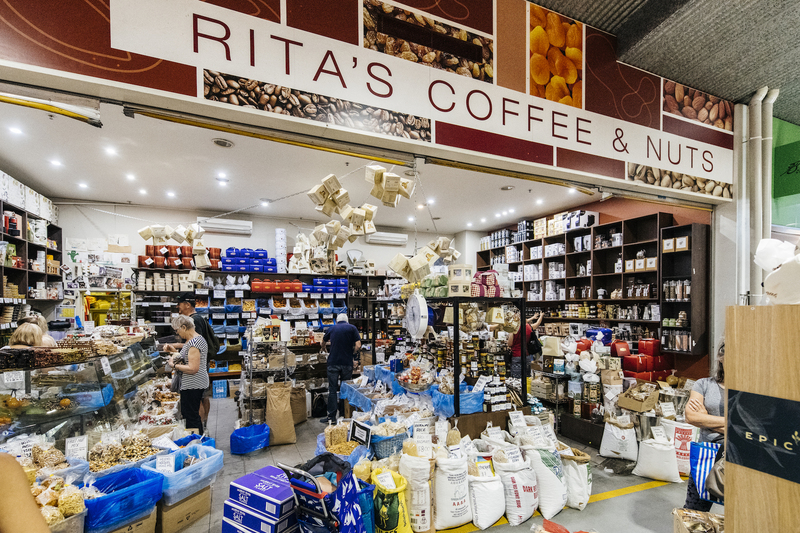 Rita Karambetsos, owner of Rita’s Coffee and Nuts (and local market favourite), says this is what has made her 37 years at the market so enjoyable. Karambetsos came to the market in her late twenties, a resident of nearby Park Street desperate for a job to help her provide for her two young children. 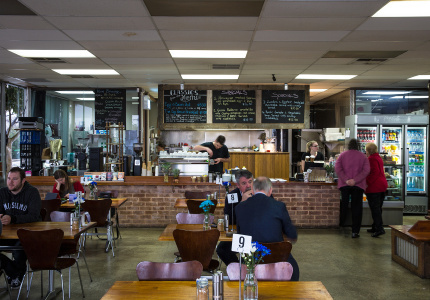 Now, she’s one of its longest standing stallholders. "It’s a family. We go to each other’s funerals, weddings and engagements. 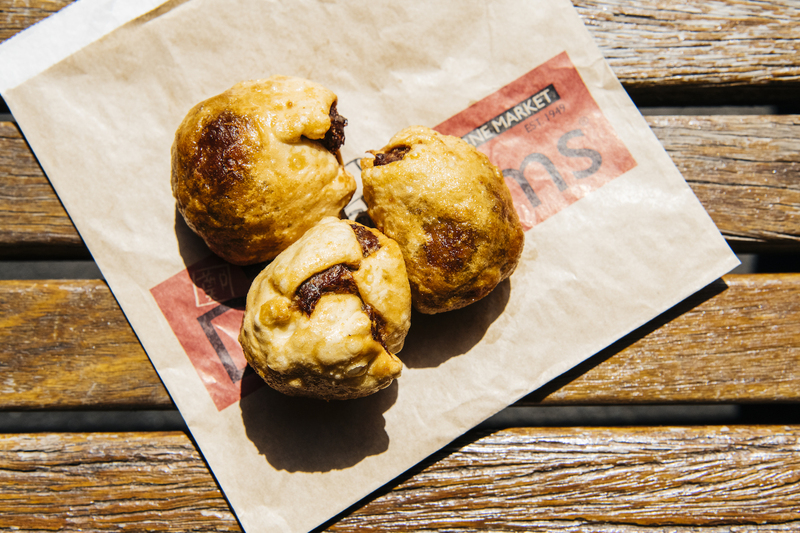 The market is like a home for me, and it’s put love and food on my children’s plates." 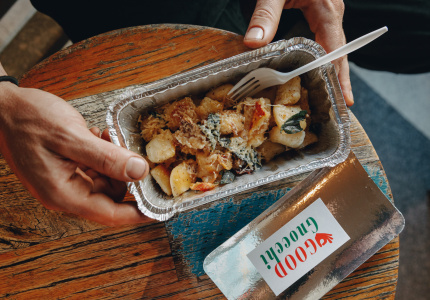 Stalls range from seasonal fruit and vegetables, homemade pasta, organic meats, fresh seafood and gourmet deli goods, to clothing, homewares and collectables. 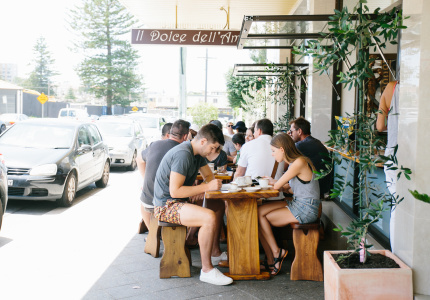 At the vibrant restaurant precinct you’ll find gelato, dumplings, authentic Spanish fair and the iconic South Melbourne Market dim sims (their secret recipe has been drawing in queues of people since 1949). The community – or “family” – spirit of the market goes beyond just the vendors. Karambetsos says the same customers have returned to her shop for more than 20 years, some even drop by every now and then after having moved away. 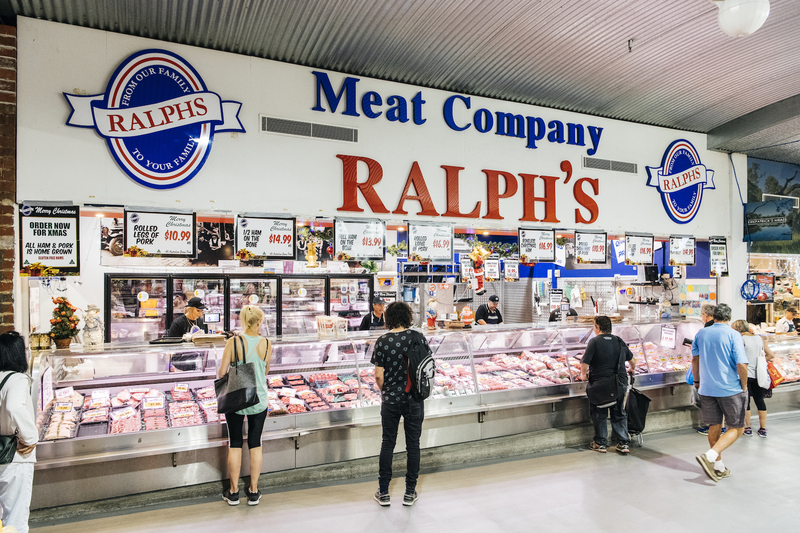 Darran Garner, manager of Ralph’s Meat Company, which has been at the market for more than 70 years, shares the sentiment. 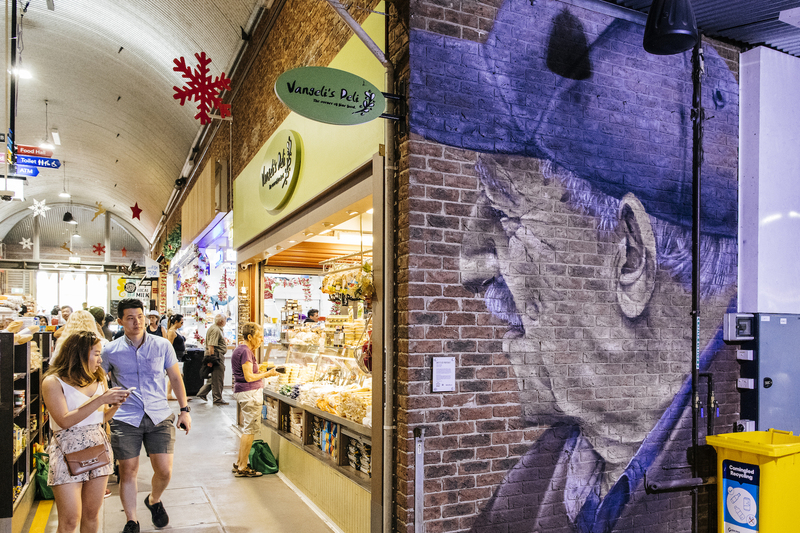 Garner has been at South Melbourne Market for 21 years himself and says it’s the personality of the market that makes it such a unique and wholesome experience. Garner says the market has grown and evolved since he started working there more than two decades ago. The internet means recipes and cooking tips are now easily accessible, something vendors such as himself have always been authorities on. 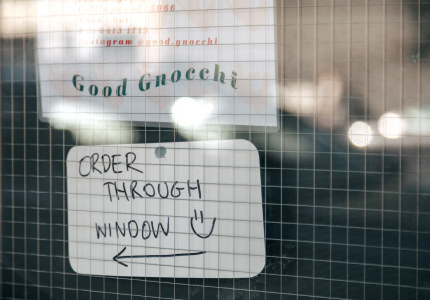 Even so, it’s the personal connection and history of stalls such as his that keep people coming back. 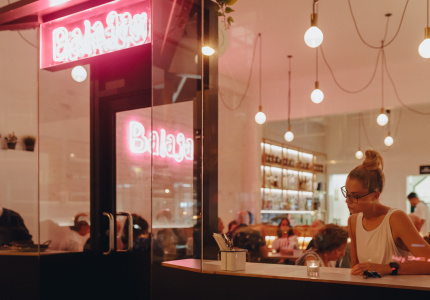 This article is produced by Broadsheet in partnership with Explore Port Phillip. in partnership with Explore Port Phillip. Learn more about partner content on Broadsheet.